The lights and sound, the stage and the set, and the energy and musical mastery made this polished show a great way to celebrate the tricentennial year of New Orleans, the home of jazz. 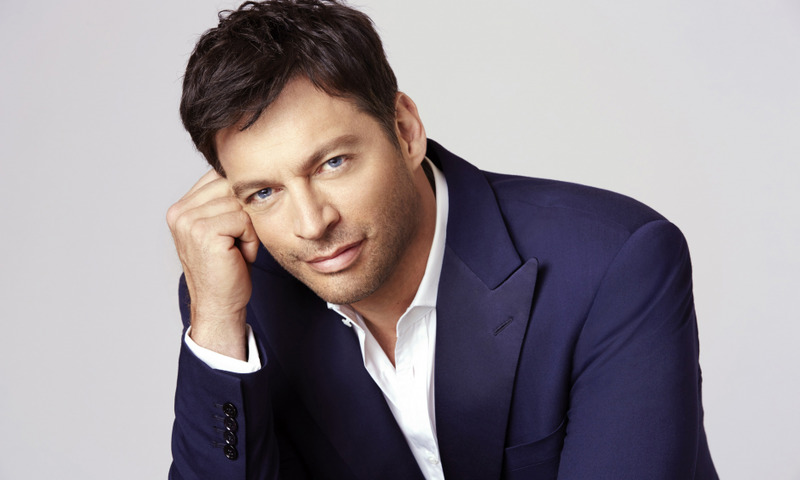 With numerous Grammy and Emmy awards and Tony nominations, Harry Connick, Jr. is a star of sound, screen, and stage, lauded by universities and his loyal fan base. "Star" is not an exaggeration, with his rise beginning on the soundtrack for When Harry met Sally and Connick continuing his meteoric progress. The theme of his 2018 tour was the tricentennial of New Orleans, where his mother served as a judge and his father as district attorney. Connick's efforts, together with those of Ellis Marsalis's famous family, have been influential in rebuilding music in the city since the ravages of Hurricane Katrina. The stage was set with a rare grey marbleized Steinway piano and multiple levels housing two trumpets, two tenor saxophones, drums, bass, and keyboard. Throughout the show, guitarist Jonathan DuBose, Jr. joined the band, mouthing the sounds, flipping his head side-to-side on the call and response, and playacting trombonist Lucien Barbarin standing on top of the piano. Connick opened with the 1926 Jelly Roll Morton song "Dr. Jazz." The sound system made the piano unpleasantly bright and the bloom of background noise was distracting, as were the roving staff intent on stopping photography . With his considerable charm, Connick asked that photographs be allowed for this show. The sound had been adjusted by the time he moved onto the Johnny Mercer tune "Moon River" and its images of moonlight on the Savannah River. Connick included the gospel standard "How Great Thou Art" with its rousing first line, "Then sings my soul..." Though written in 1885, the hymn came to prominence in Billy Graham's crusades of the sixties. When jazz began in New Orleans, church music was the only music many people had ever heard, so it featured strongly in the evolution of jazz. Showcasing the best of New Orleans, Connick included tap dancing, a tradition carried on by kids dancing for tips in the streets of the city and calling out "How 'bout that tip, sir?" Connick set up a conversation between drums and the dancer before joining in on the dancing himself. Later on, a rig was rolled onto the stage carrying two sparkly keyboards face-to-face as well as a kick drum and vertically-mounted snare drum. Connick played all four instruments at once with hands and feet. In classic New Orleans funeral style, "Just A Closer Walk With Thee" started as a ponderous dirge. A dancer hefting a black parasol in the air and wearing white gloves led the slow, marching pace in single step. Seemingly unable to bear the weight of the sad dirge any longer, the tempo kicked up and the band went into the spiritual "When The Saints Go Marching In," made famous by another son of New Orleans, Louis Armstrong. The whole band left the stage to play and parade up and down the aisles among the 2500 red plush seats, packed to capacity from auditorium to circle. Connick was surprised to see his daughter Kate along the way. 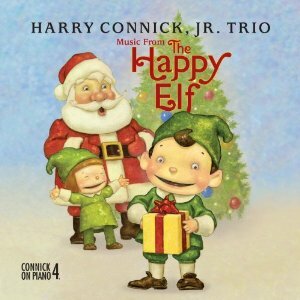 In Concert with Harry Connick, Jr.